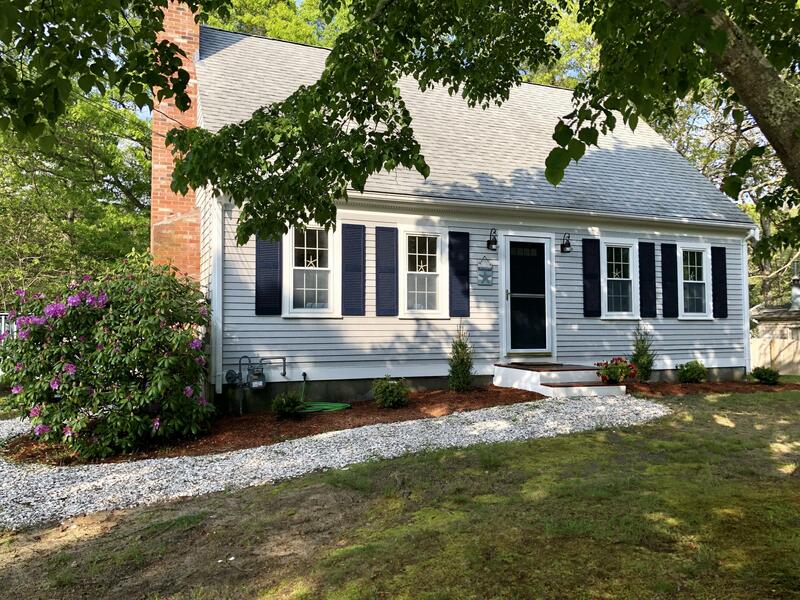 Recently updated home ready for summer on the Cape. Featuring 4 bedrooms and 2 full baths, kitchen with new granite countertops and brand new stainless steel appliances, newly refinished hardwood floors, exterior and interior painting, fireplaced living room. Two full bedrooms and a full bath on the first floor and two oversized bedrooms with their own private balcony on the second floor plus a full bath. Passing Title V, hot forced air gas heating system. Popular Seagull beach and Englewood beach are only 1-2 miles away. Convenient to shops, restaurants, and activities. Buyers and their agents to verify all information contained herein. Town field card has it a 4 beds/septic is for 3 beds. Seller is related to listing agent. Don't miss it! Data current as of 2019-04-22.